How much does self love Bacolod? Let her count the ways . . . 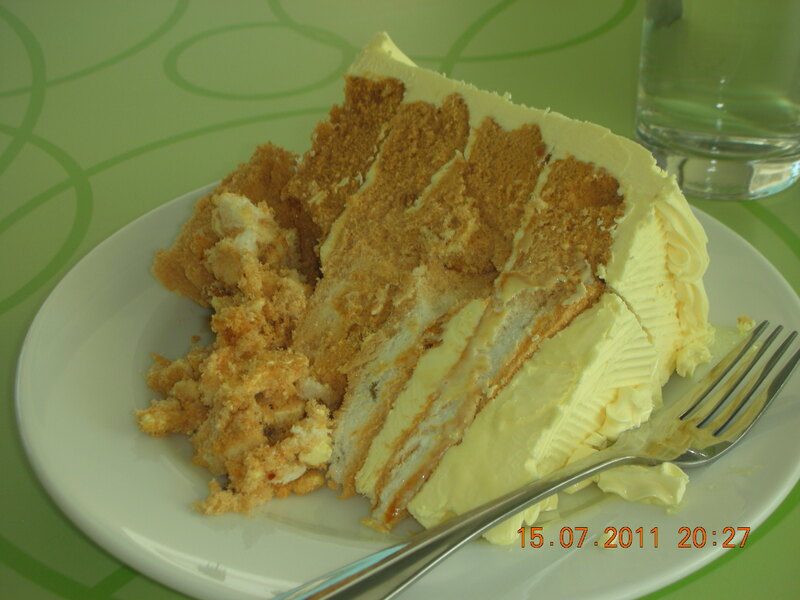 The new Calea has two kinds of sans rival: the regular “butter” sans rival (pictured above, before self’s gustatory attack), and a mocha sans rival.